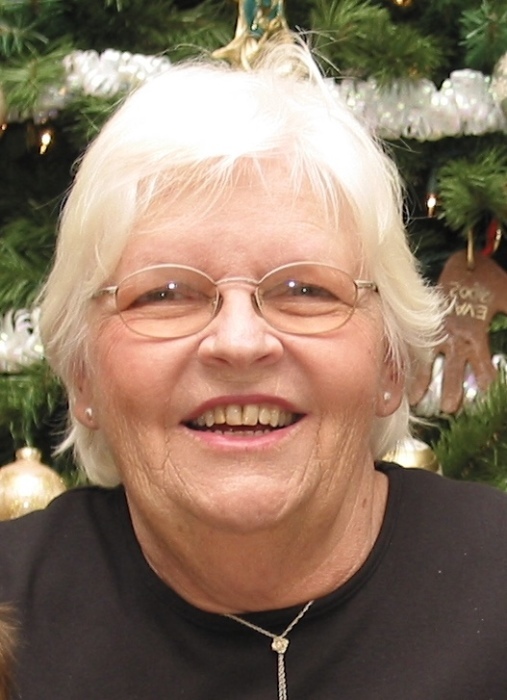 Janet Margaret Kreafle, 83, of Wake Forest, passed away April 2, 2018, at WakeMed. She was born in Baltimore, Maryland to the late Henry Edward LeBrun and Margaret Ernestine Reichert LeBrun. Having grown up as an only child, Mrs. Kreafle was most proud of her role as wife, mother and grandmother to her large family. She loved spending time with her family, reading, knitting and baking. She was a kind, gentle, and selfless woman who loved the simple pleasures of a small child’s laughter and family time. Funeral services were held at 3 o’clock, Thursday afternoon, April 5, 2018 at Wake Forest United Methodist Church with the family visiting with friends following the service. Burial was held at 10 o’clock, Friday April 6, 2018 at the Eastern Carolina State Veterans Cemetery, Goldsboro, NC. Mrs. Kreafle is survived by her loving husband of 63 years, B. Warren Kreafle; children, Donna Lee Williams & husband David of Wake Forest, David Warren Kreafle of Wake Forest, Jeffrey Edward Kreafle & wife Juliann of Jupiter, FL, Kenneth Charles Kreafle & wife Ilene of Atlanta, GA and Carol Ann Nash & husband Matthew of Chapel Hill; twelve grandchildren; two great-grandchildren and long-time friends, Betty & Guil Vogt of Bel Air, MD. Memorial contributions can be made to Alzheimer's Association Eastern North Carolina, 5171 Glenwood Avenue, Suite 101, Raleigh, NC 27612.